the geordie times online (newcastle united archive fanzine): THE TOON v SPORZ *** BEGGIN' LETTERS AND APOLOGEEEZ! THE TOON v SPORZ *** BEGGIN' LETTERS AND APOLOGEEEZ! 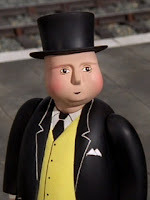 Within half an hour of wor relegation on Wednesday neet wor beloved MD known affectionately to Toon fans az 'Penfold' 'penned' me letter of apology via 'e mail'! (How did he manage to 'pen it' so quickly?---waz he waitin' for the final whistle at The SOS?) ---And then 'The Fat Controller' came oot with hiz 'own'? 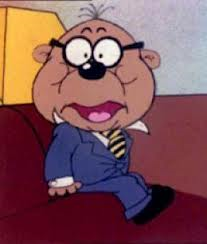 'apology' on Friday, which he had obviously written from a prepared script ----- written ne doubt by 'Penfold'!? 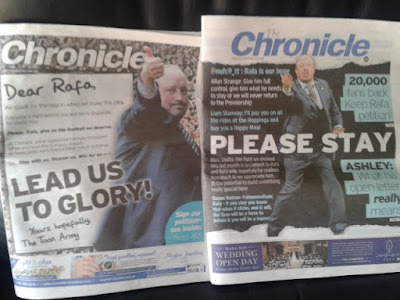 'The Ronny Gill' then got in on the act TWO DAYS in a row on Friday and Saturday with front page headline beggin' letters, pleadin' with 'Rafa the Gaffa' to stay and help us bounce back!!!??? 20,000 plus signatures have been added to a petition beggin' Rafa to stay----these are desperate times indeed!!!! Aall too little tooo late I'm afraid, in wot haz torned oot to be a disastrous season--and az Radio 5 Live said the othaa neet, at EIGHTY MILLION QUID, the most expensive team ever to be relegated! Where's the apology from wor cheeef scout then???? OH! I nearly forgot!--- there's a little matter of a meaningless match at SJP this afternoon!!!!! Full match report sometime on Munday!! !